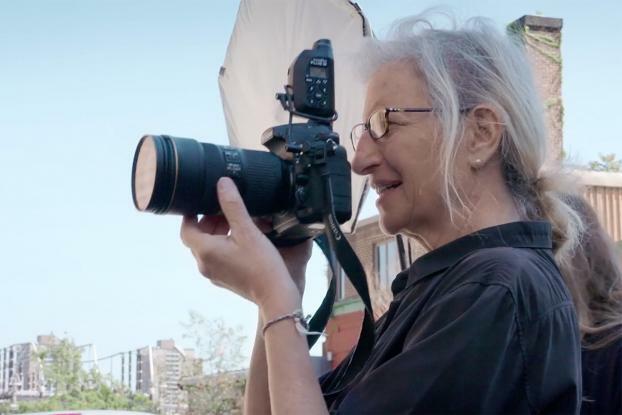 Acclaimed photographer Annie Leibovitz, perhaps best known for her iconic covers for Rolling Stone and Vanity Fair, goes behind the lens for a campaign promoting the 2017 Lincoln Continental, what the brand says is her "first foray into car photography." With the tagline "That's Continental," the print campaign consists of cinematic images that a follow a road trip theme, inspired by Leibovitz's childhood travels with her father. "She said that's how she first developed her photographic eye -- by looking out the back window at the horizontal framing of the landscapes of America," John Emmert, Lincoln's group marketing manager, said in a statement. 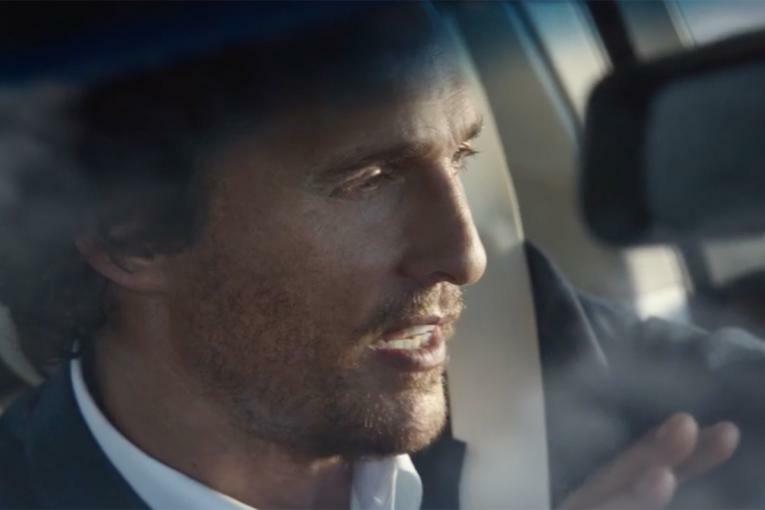 "And in this story, the Continental is the key character that enables a memorable journey." Leibovitz captured non-professional models, including a film director, the director's dog, a musician and an actor. She shot in and around New York City, in both urban and rural settings. The photo spreads began appearing in print publications and in social media last week. Lincoln launched the Continental in the U.S. last month with 775 units sold. Along with the ads, Lincoln created a behind-the-scenes film documenting Leibovitz's process in capturing the campaign photos. Although Ford Motor Co.'s luxury brand is billing the project as Leibovitz's foray into automotive, she's shot plenty of sheet metal before in her portrait work, with images of stars such as Clint Eastwood, Quentin Tarantino and Caitlyn Jenner behind the wheel. "Annie Leibovitz is a photographer of substance," Lincoln chief Kumar Galhotra said in the statement. 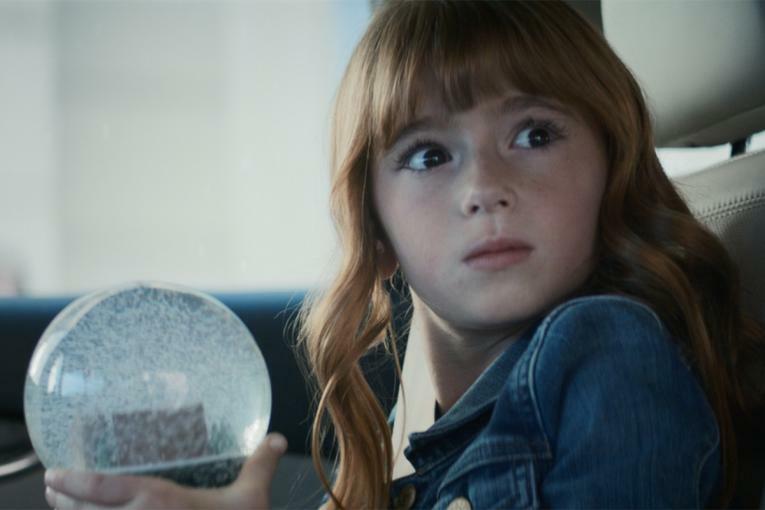 "The rich, warm emotions her photos evoke, mirror the feelings we want our clients to experience on all their journeys in the new Lincoln Continental." The car itself has been completely redesigned for 2017, but the campaign attempts to leverage its history. "That's why we're using 'That's Continental,' as our launch theme," Emmert said. "It suggests a continental approach to life, as well. Being curious, being confident, wanting to know more." Lincoln's U.S. sales gained 8.7 percent to 80,435 deliveries in a market that's up 0.3 percent overall. 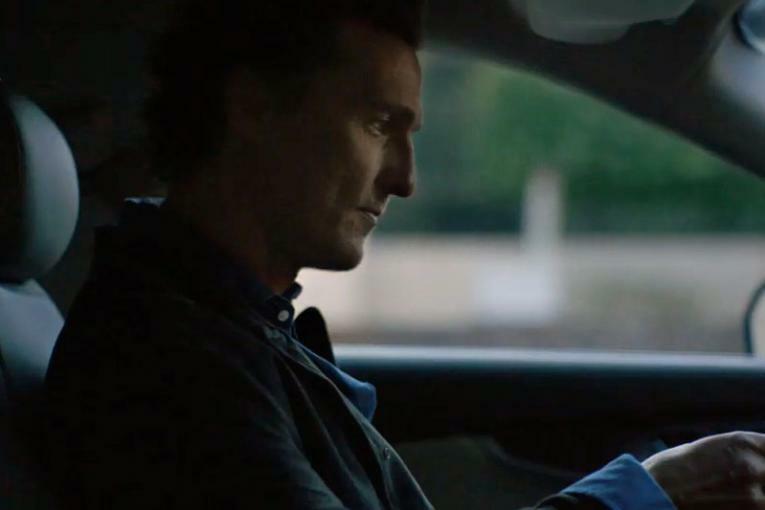 This story also appeared in Ad Age and Creativity's sibling publication Automotive News.